Thanks for checking out The Limo Club! We’re standing-by to make your special event truly memorable. 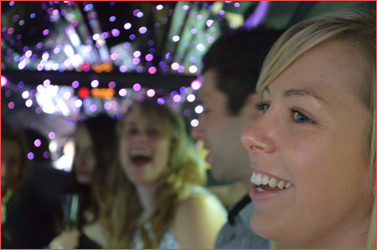 If you’d like to learn more about our packages and our limos, we’d love to hear from you!